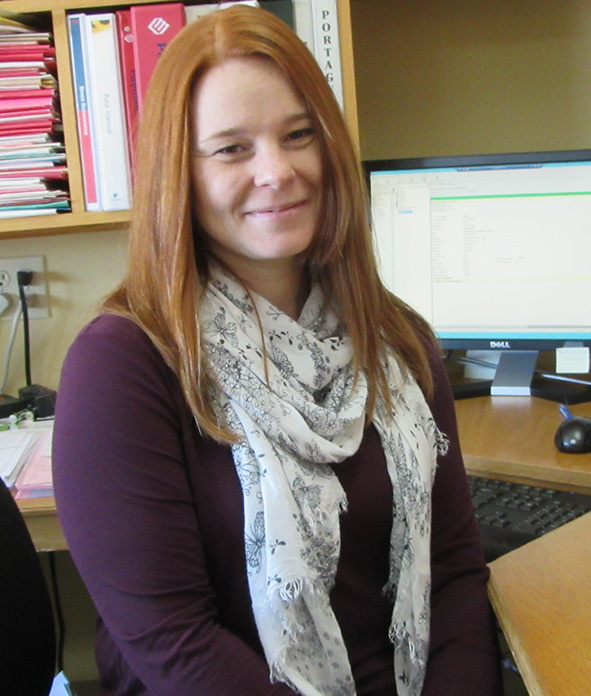 Becky has been working at Bennett Carr Insurance since 2009, and services Personal Property and Auto Insurance clients. She received her Certified Insurance Professional (CIP) certificate in 2015, and also works as our computer technician assistant. Becky enjoys reading and spending time with her family. 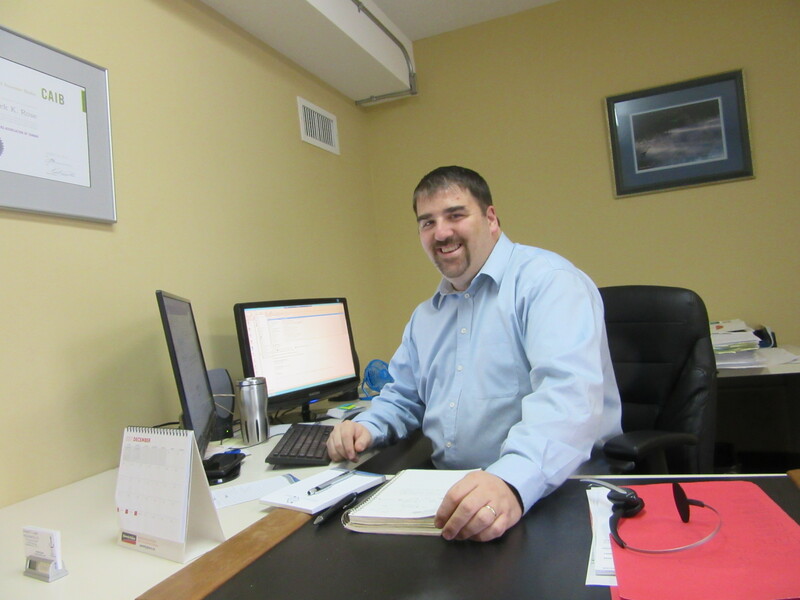 Derek joined Bennett Carr Insurance in 2016, but has been with Hyndman Insurance and Companies since 2011. He is a broker for our Commercial clients, and received his Canadian Accredited Insurance Broker (CAIB) certificate in 2014. Derek loves to spend time travelling with his family. 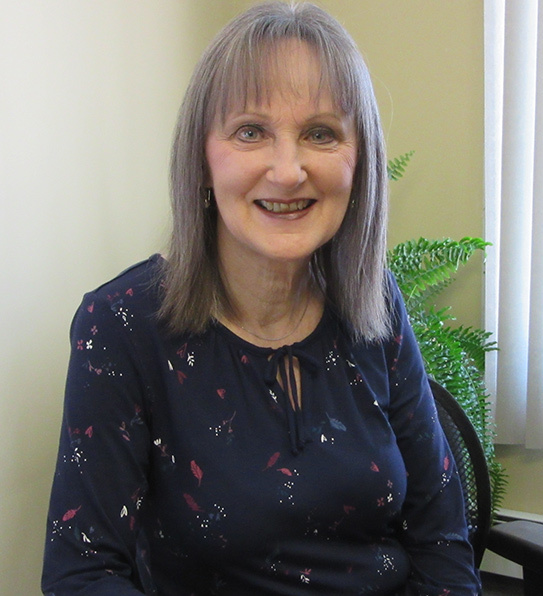 Barb started at Bennett Carr Insurance in 2005, but has worked in the insurance industry since 1975. Barb is a licensed agent for both Personal Lines Home and Auto insurance. When not at work, Barb enjoys cooking, gardening, and spending time outdoors. Benita joined our staff at Bennett Carr Insurance in 2014. She is a licensed broker for both Personal Lines Home and Auto Insurance, and her outgoing personality brings smiles to everyone she meets. When she’s not at work, Benita enjoys spending time with her family and meeting new people. Makayla has been at Bennett Carr since 2017. 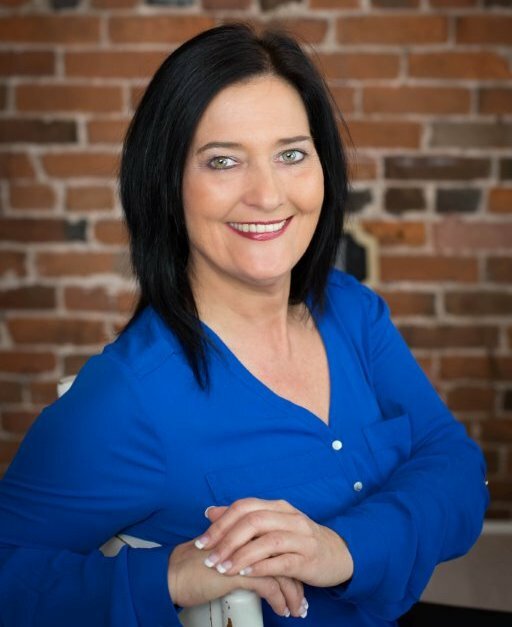 She is a licensed broker for both Personal Lines Home and Auto Insurance and graduated from Holland College with a business degree. Makayla enjoys reading and spending time with her friends and family. 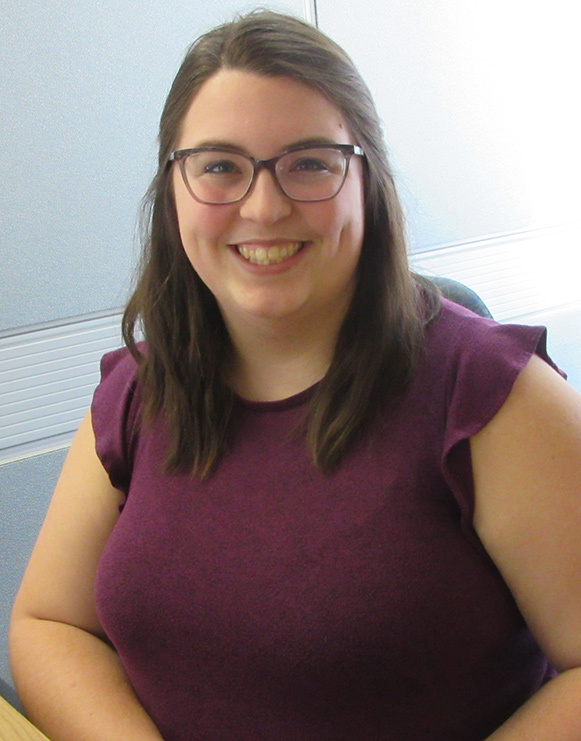 Sarah started at Bennett Carr Insurance in 2018. 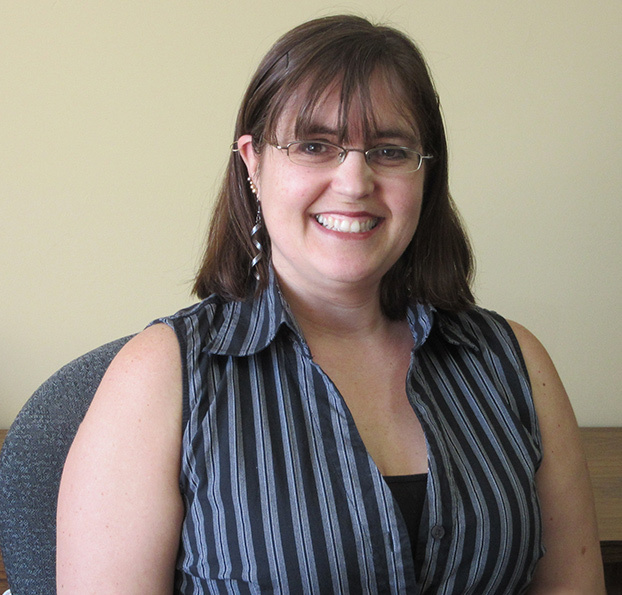 She works as our receptionist, and holds a Bachelor of Arts from UPEI. Sarah is working towards getting her broker license, and enjoys travelling and spending time with her family.